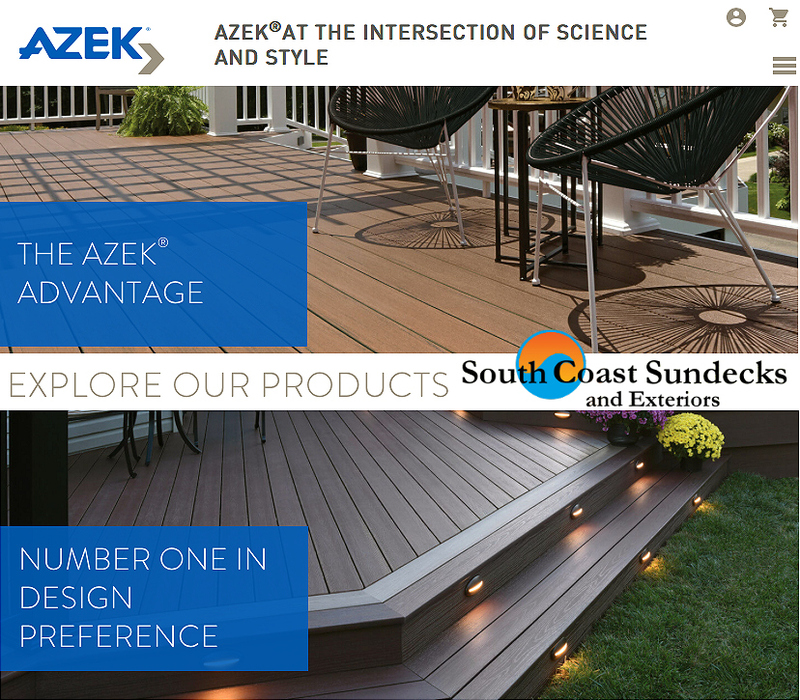 South Coast Sundecks & Exteriors Ltd. is a 'specialized' Azek deck builder and Azek decking installation contractor. Our PVC decking company provides our clients with remarkable & efficient results that support and Exceed all Azek warranties and structural Provincial B.C. 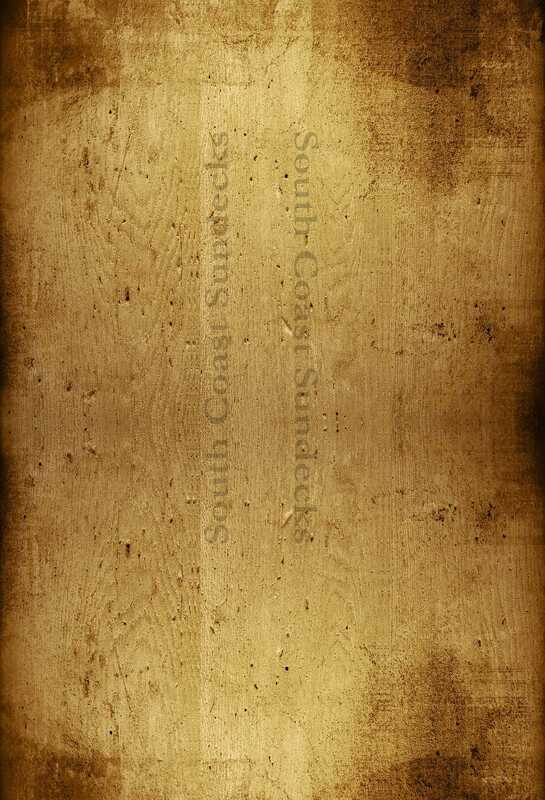 Building Codes.